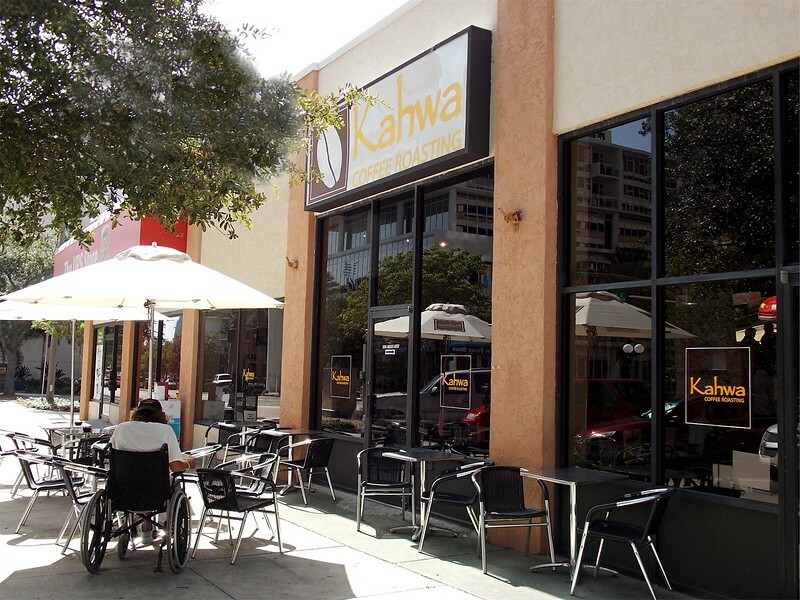 Kahwa Coffee expanding to Jacksonville's urban core? St. Petersburg-based Kahwa Coffee Roasting Company appears poised to expand into Jacksonville's urban core. After entering the Northeast Florida market with the February 2017 establishment of a coffee shop inside Winn-Dixie’s revamped East Baymeadows store, Kahwa Coffee appears to be moving forward with a possible Riverside location. On May 24th, the Jacksonville Historic Preservation Commission (JHPC) approved Riverside Square, LLC’s COA (COA-17-439) request to make facade and site improvements at 2502 Oak Street. First reported by Modern Cities in September 2016, AccuBuild intends to redevelop two former medical buildings on-site into a restaurant and coffee shop. 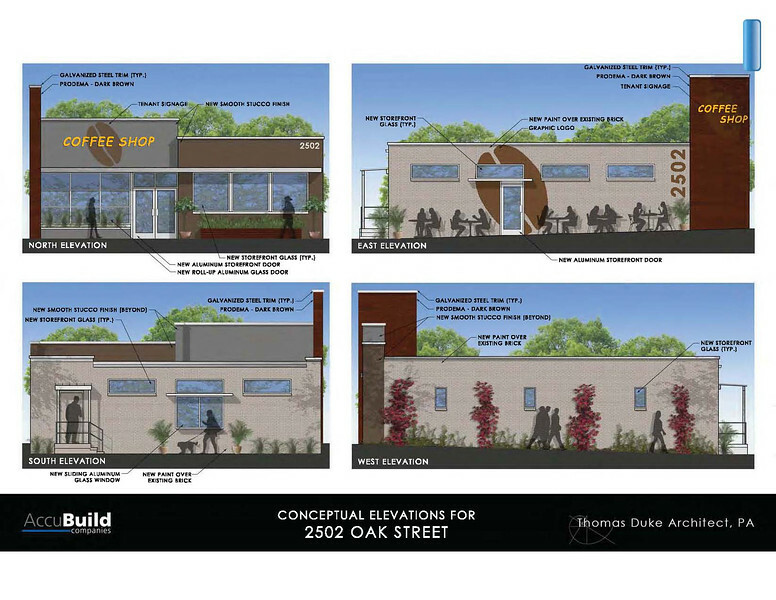 Renderings approved by the JHPC illustrate a coffee shop featuring a Stockton Street wall mural of Kahwa’s coffee bean logo. Furthermore, statistical data utilized to anticipate future traffic impact at the proposed Oak Street site, is based off Kahwa’s branches at 3928 Henderson Boulevard in Tampa and 3901 3rd Street North in St. Petersburg.